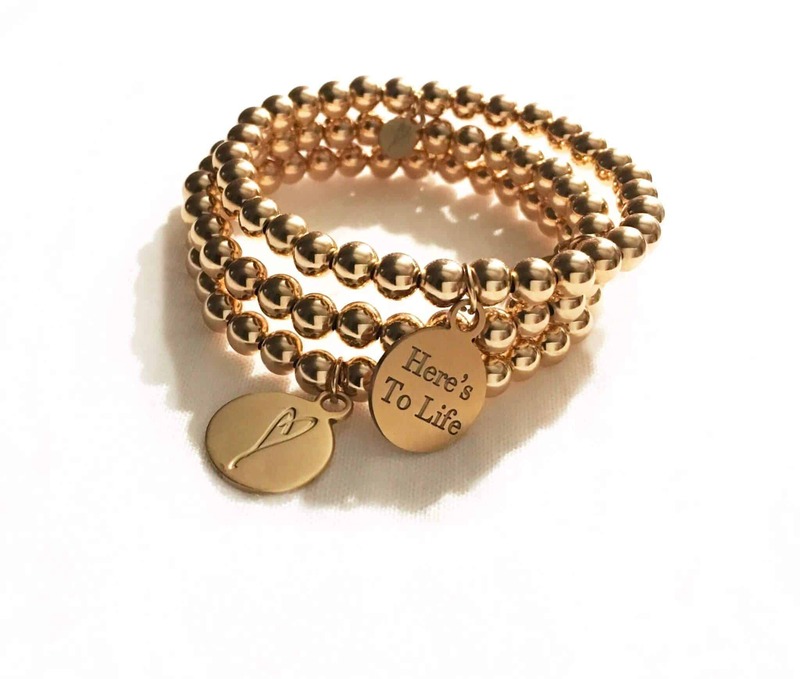 I originally bought your (Simply Eartha) Here’s To Life/Heart bracelets for all my girls …. 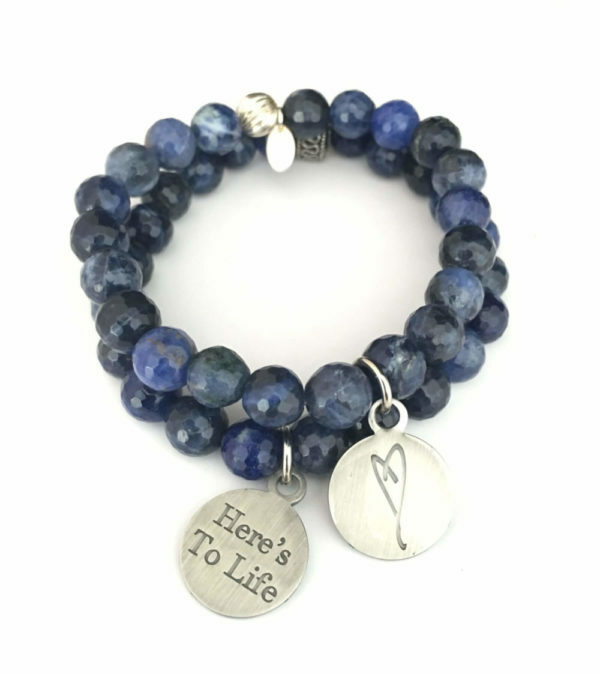 My wife, my 2 daughters, my 2 nieces, my sister-in-law, and 3 girls that work for me…..I know the bracelets have a lot of symbolism for you in respect and love for your mom, and they have taken on quite a meaning in my family now as well. 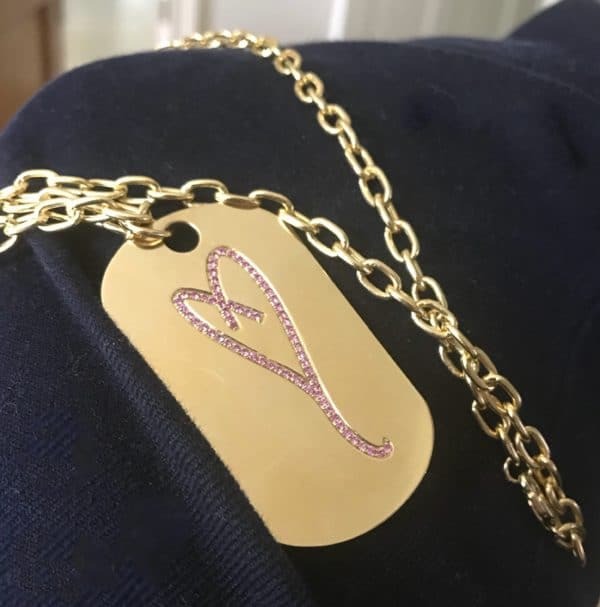 All my girls never take it off!!! We then purchased more and again more now, just to have and share. We recently went away on vacation. We headed up to Manitoba up on the Hudson Bay. It was 2 days of travel to get to this remote part of Canada. For a 2 week period every year this little town is inundated with Polar Bears as they migrate out on to the ice to hunt. Pretty awesome experience , and on our travels north we met an Inuit woman who is native to Rankin inlet. We talked with her for about 2 hours, heard about living in this remote area and then about the murder of her son and the difficulties of helping to raise her young granddaughter. 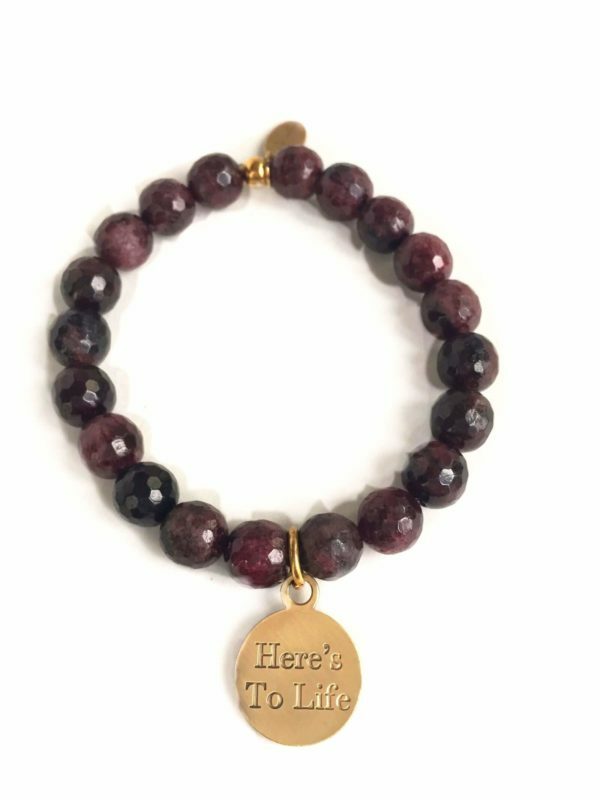 Just as we were about to part ways, my wife reached to her wrist, looked at me and gave her a Here’s to Life Bracelet. She welled up gave us the warmest hugs and then insisted on giving us her seal skin mittens. This is a moment neither us will ever forget. My mother may not physically be here anymore, but her heart continues to inspire and spread love, kindness and acceptance. Is it possible to purchase a copy or print of the photo of Eartha posing in front of a trolley outside of Istanbul University (1949)? 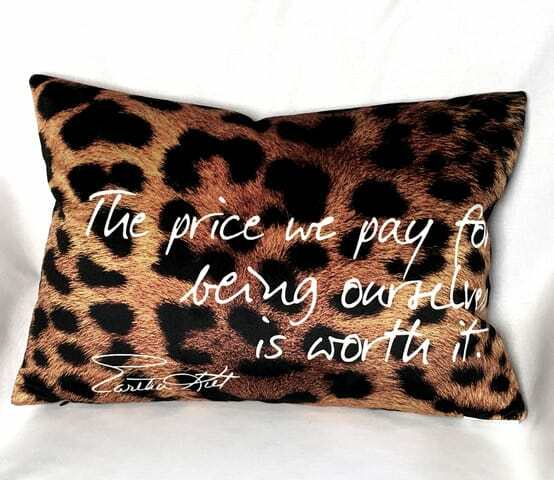 PreviousKitt Shapiro Talks About Her New Animal Print Collection Scarf NextOutside My Comfort Zone Again. But We Need To Talk.